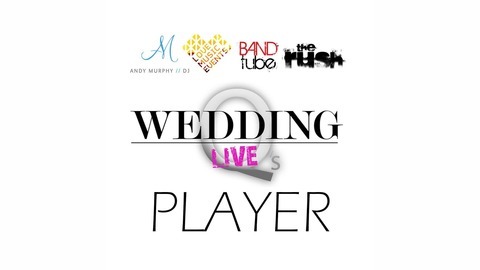 Wedding Qs Live is a monthly live broadcast discussing the world of weddings with expert suppliers and the two hosts of the show Gavin Jones &amp; Andy Murphy. 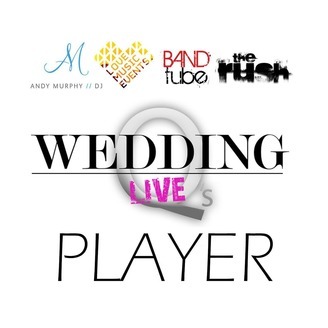 Light hearted chat this week just with Co-Hosts Andy Murphy & Gavin Jones around all things Wedding Music, so discussing from the point of view of a DJ and a band. We discuss: Music for the Ceremony Running the Wedding Breakfast First Dances Music for the Evening Requests Then we have a bit of fun by doing our 4 Desert Islands discs and have a chat through music that we love and why!